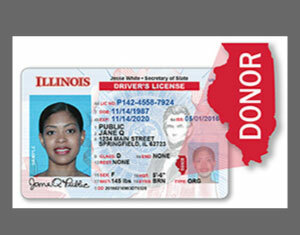 Jan Eschen from the Illinois Secretary of State will share how you can give the gift of life. This informative presentation will address topics such as: who can donate, how donation works, and some common misconceptions. You, too,can be a hero!